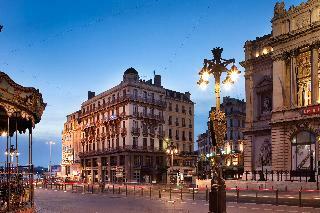 This charming beach hotel boasts a delightful peaceful setting in Marseille. 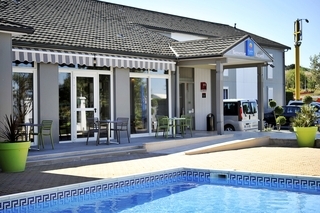 The hotel is located just a short distance away from the sea, enjoying an air of peace and serenity. Guests will find themselves just a few steps away from links to the public transport network. 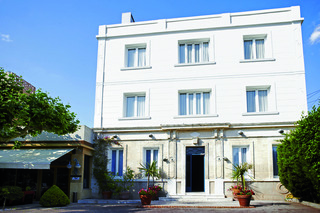 The hotel is situated just 26 km away from Marseille Airport. This delightful hotel enjoys a charming architectural design, greeting visitors with warm hospitality and excellent service. The guest rooms are beautifully appointed, and come complete with modern amenities for added comfort and convenience. Guests can enjoy a leisurely swim in the pool, for the perfect way to unwind, while those seeking a more energetic experience can enjoy a game of tennis or golf.